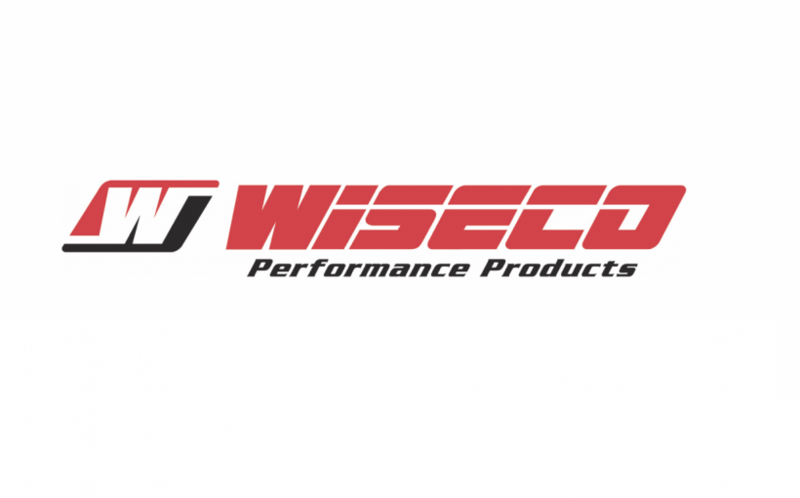 MXGP Welcomes Wiseco Performance Products. Youthstream is pleased to welcome Wiseco Performance Products, a leading manufacturer of high performance forged 2-stroke and 4-stroke pistons, clutches and other engine components for powersports, automotive, and marine markets to the FIM Motocross World Championship. Founded in 1941 and still headquartered in Mentor, Ohio, Wiseco’s manufacturing facility boasts over 150,000 square feet of modern forging and CNC machining equipment. Wiseco’s products are distributed from their four warehouses located in the United States, Canada and Europe to distributors and dealers all over the world. After 75 years in the business, the name Wiseco has become synonymous with pistons, especially pistons for off-road racing and riding.